And if I haven't had the pleasure of meeting you before, I'm delighted to make your acquaintance now. 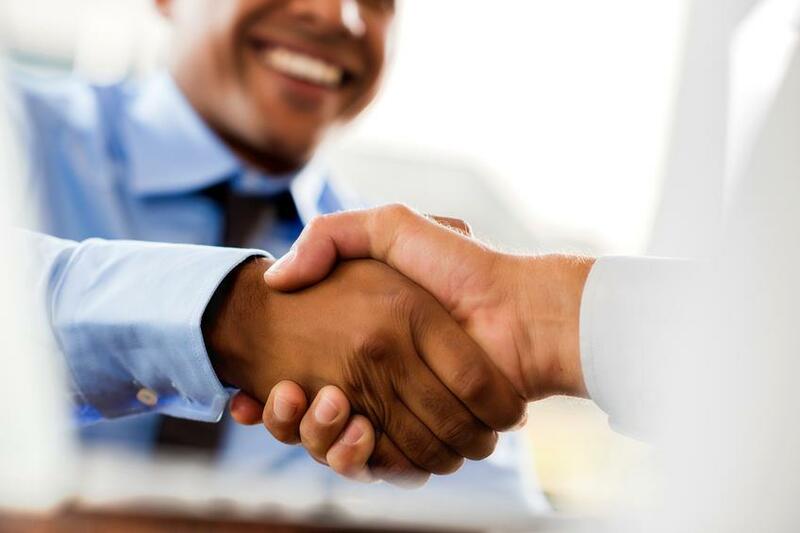 I invite you to interact with everyone, learn, and have as much fun as possible! For my returning online friends, "It's always great to see you again!" 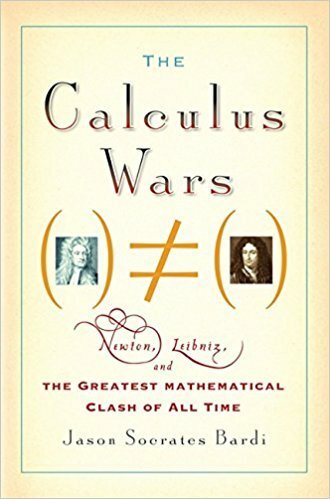 The battle over who invented calculus (often referred to with the German term Prioritätsstreit, meaning "priority dispute") was a much publicized event in the 17th-century between mathematicians Isaac Newton and Gottfried Leibniz. 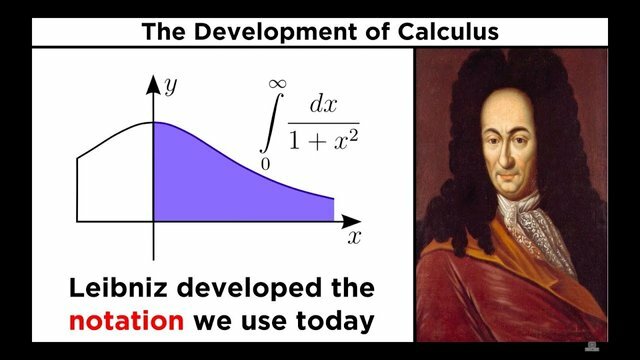 At 23 years-old, Newton's concepts of calculus (which he called "the method of fluxions and fluents") were formed in 1666. But he didn't publish his findings until decades later; and even then, it was just included as a sidenote to another one of his publications. 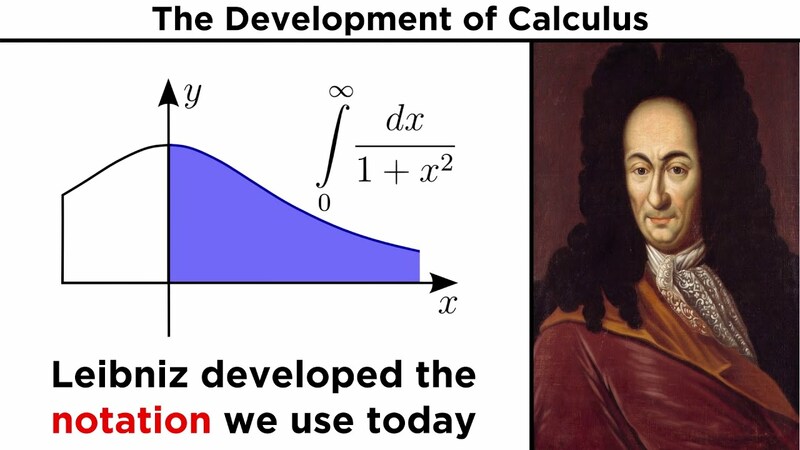 Liebniz Publishes first Gottfried Leibniz began working on his style of calculus in 1674; publishing a paper in 1684 - "Nova Methodus pro Maximis et Minimis". 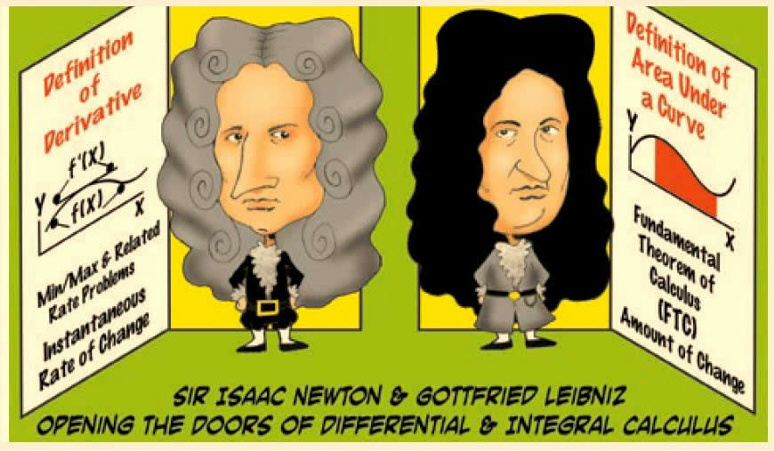 Newton and Liebniz calculus arrive at the same answers, but each in a different way. 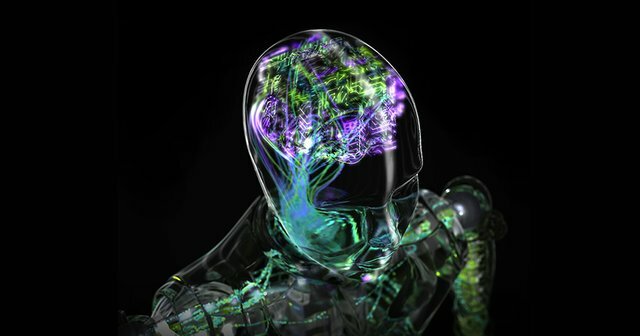 Infinitesimal Calculus can be expressed either in fluxions or in that of differentials. The claim that Leibniz invented the calculus independently of Newton rests on the basis that Leibniz published first. 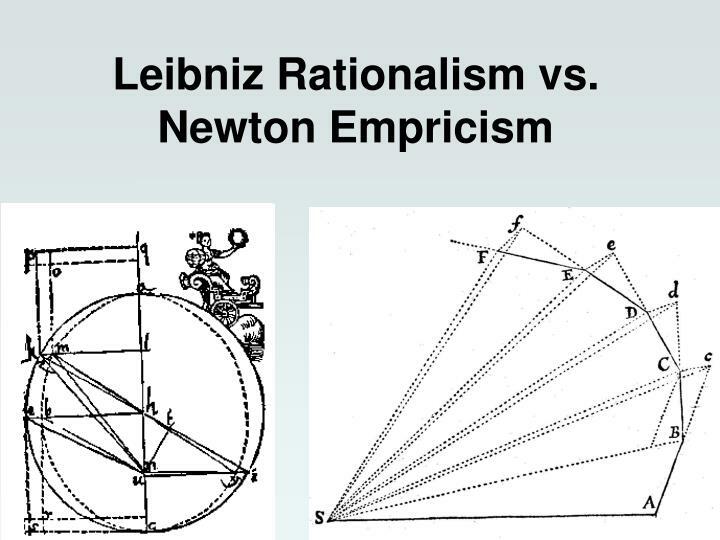 Leibniz had already seen Newton's manuscripts on conceptual calculus before publishing his paper. Consequently, he was branded as a plagiarist. 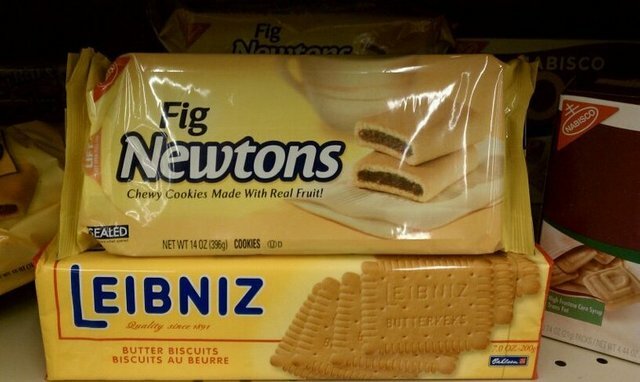 In any event, a bias favoring Newton tainted the whole affair from the outset. 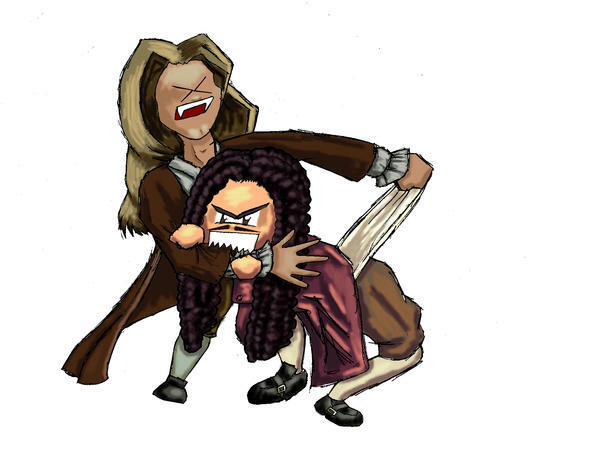 The Royal Society set up a committee to pronounce on the priority dispute, in response to a letter it had received from Leibniz. 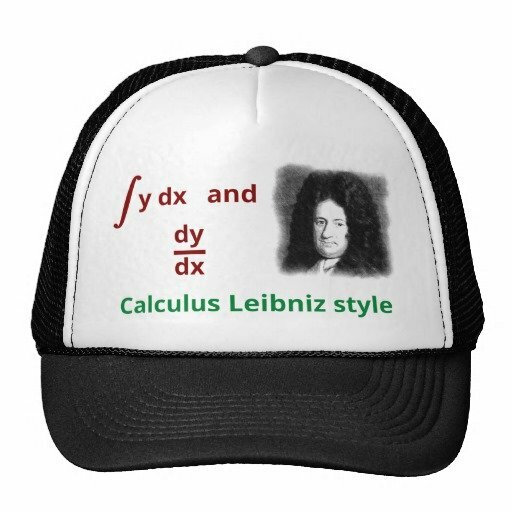 That committee never asked Leibniz to give his version of the events. 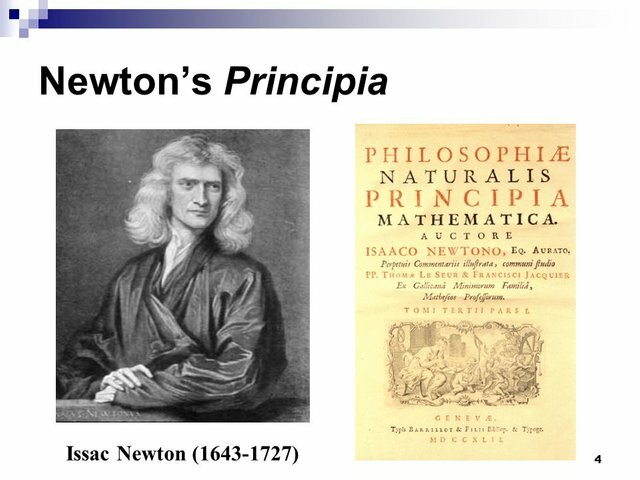 The report of the committee, finding in favor of Newton, was written and published as "Commercium Epistolicum" by Newton early in 1713. 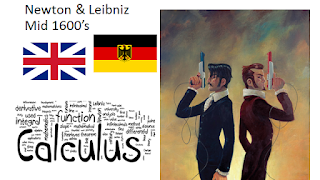 But Leibniz did not see it until the autumn of 1714. The prevailing opinion in the 18th century was against Leibniz (in Britain, not in the German-speaking world). 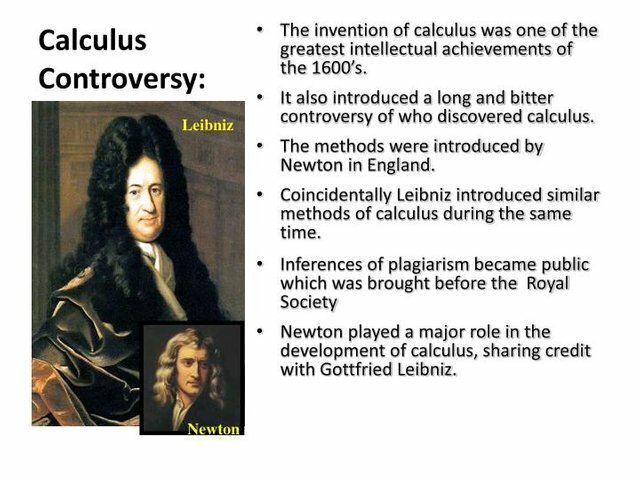 The world uses the calculus notation of Liebniz instead of Newton's. 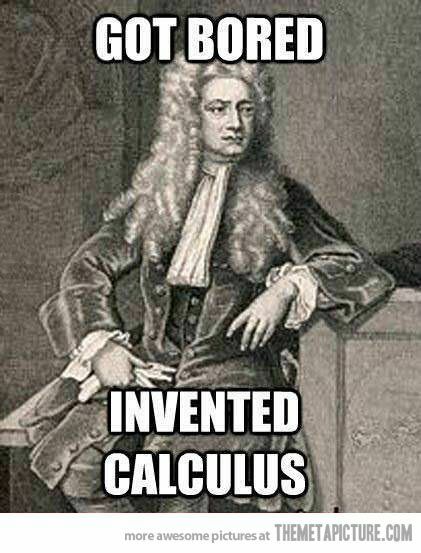 Because it is elegant and more easily understood than Newton's somewhat clunky and non-intuitive system. 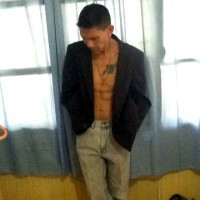 Believing that school was too boring, he dropped out of High School early; only to earn an AA, BS and MBA in less than 4 years much later in life – while working full-time as a Navy/Marine Corps Medic. In spite of a fear of heights and deep water, he performed high altitude, free-fall parachute jumps and hazardous diving ops in deep, open ocean water. After 24 years of active duty, he retired in Asia. 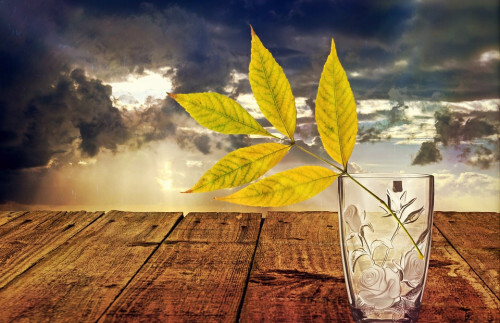 Since then, he's been a full-time, single papa and actively pursuing his varied passions (Writing, Disruptive Technology, Computer Science and Cryptocurrency - plus more hobbies too boring or bizarre for most folk). He lives on an island paradise with his teenage daughter, longtime girlfriend and three dogs.